The Combat Sports Training Center is the headquarters of Hand to Hand Combat Sports LLC located in Beaumont Plaza Harrodsburg, Ky. Providing innovative training in boxing, kickboxing, grappling, and Mixed Martial Arts (MMA). Helping athletes with weight-loss, new fitness challenge, or competing on the amateur or professional combat sports circuit. Would you like more information on hours, classes and programs available at H2H Combat Sports Training Center? Please contact the school with your questions. Update the details, Write a Review or Report Error of H2H Combat Sports Training Center. View all Dojo in Harrodsburg or in Zip code 40330. This Chart shows the Martial Arts Styles offered most in Harrodsburg, Kentucky area. 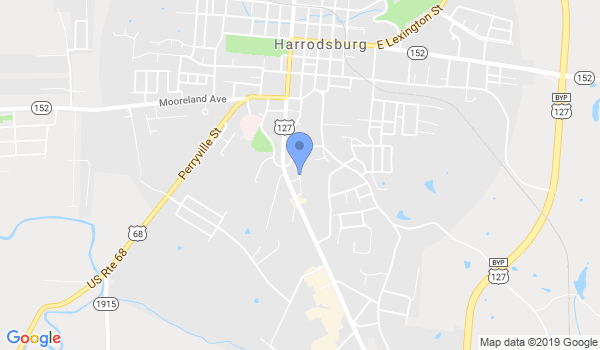 View a list of Dojo in Harrodsburg, or enter your address below to find schools closest to you.